As a family run business, it is our name at stake, so you can rest assured that quality underpins everything we do at Turriff. A kitchen is the heart of any home, so at Turriff we make sure we put our heart in to giving you the kitchen you deserve. With quality furniture and appliances from some of Europe’s top manufacturers accompanied by our extensive experience of delivering quality you can be sure Turriff are the perfect choice to enhance your kitchen. The most under-estimated room in any house. Often taken for granted, the bedroom is a place where you will spend around one third of your life. With that in mind, we appreciate how important it is to create a sanctuary where you can relax and unwind to recharge your batteries and prepare to take on life in the morning. Our German brands live up to the expectation that consumers have for their build quality. We take the supply of your new kitchen very seriously and we give our all to ensure you love us as much as your new kitchen. 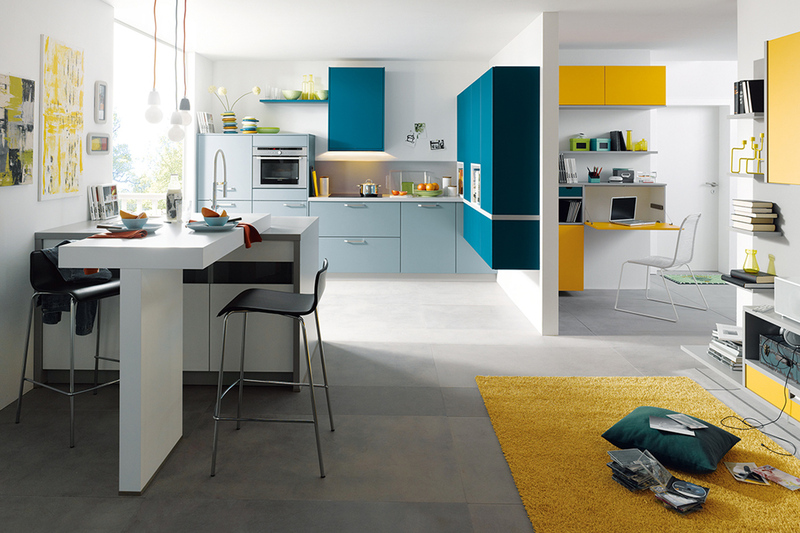 We use all our expertise to create innovative solutions for your kitchen and bedroom spaces. As a family run business, it's our name above the door and our reputation at stake. For that reason we promise you an unrivalled experience. Schüller Kitchens – Bespoke manufactured to order in Germany using some of the most innovative and cutting edge machinery, Schüller kitchens really do justify..
James was recommended to us by friends who spoke very highly of him. We were not disappointed as we found James to be a perfectionist in every aspect of his work. Our kitchen was completed far beyond our expections. We would have no hesitation in recommending James. he indeed a very talented, creative and passionate craftsman. A genuine, honest hard working person. James fitted a new Schüller kitchen for us earlier this year. To say we are delighted is a complete understatement. Nothing was too much trouble, from colour choice (we changed our minds a few times) and planning to keeping us fully informed regarding delivery and fitting. James really is a rare find – he takes great pride in the job and this is reflected in the high quality of his workmanship. Indeed, all who have seen our kitchen have commented on the standard of finish. We would have no hesitation in recommending James and his company to others.